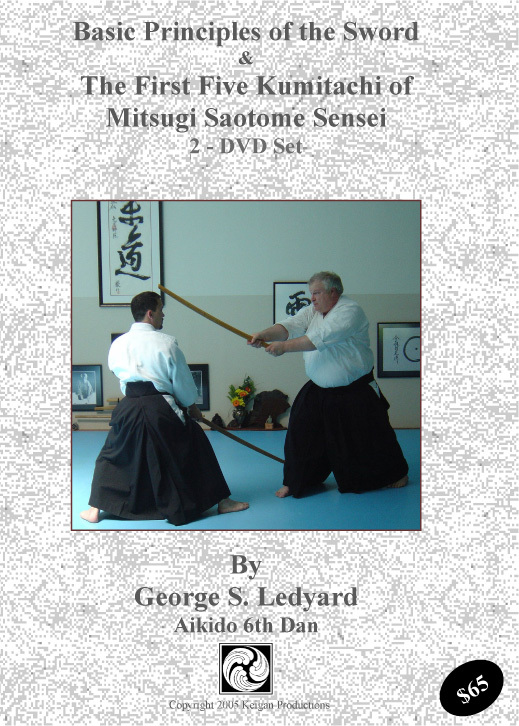 Demonstrated by George Ledyard Sensei, a direct student of Mitsugi Saotome Shihan, this is the companion to the 2 disc set “Principles of the Sword and Kumitachi 1-5”. It covers the Aikido sword kata Kumitachi #’s 6 – 12 as developed by Saotome Sensei. Detailed demonstration of each Aikido sword kata is performed, including explanation of what the practitioner is trying to achieve with each one. 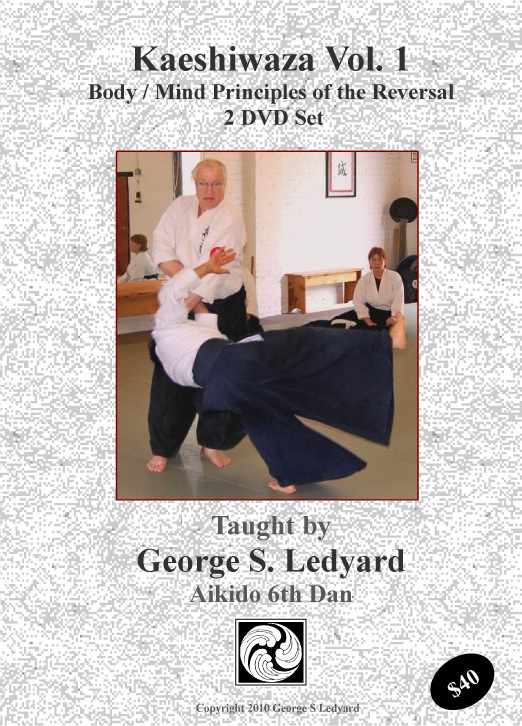 This Aikido DVD set is now available in two Aikido download formats. A very large ISO file which allows you to burn your own copies of the full DVD and a much smaller .mp4 set of files formatted for viewing on a portable device.